Looking for a paint correction or another detailing service on your vehicle? You may contact Autohaus Polishing at our Santa Clarita facilities by phone or online. If you would you like to make an appointment or find out more about some of our available treatments for your vehicle, we recommend that you submit the form below and one of our IDA Certified team members will respond back to you promptly. 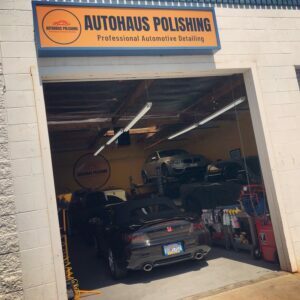 If you prefer to contact Autohaus Polishing by phone, we can be reached at 661-200-0710. Subscribe to our newsletter for detailing tips and how-to videos!